The overall median price (all sales types and all home types combined) for the month of May 2016 is $203,000, a 12.15 percent jump compared to the $181,000 median price in May 2015. The median price is up 5.73 percent compared to the April 2016 median of $192,000. 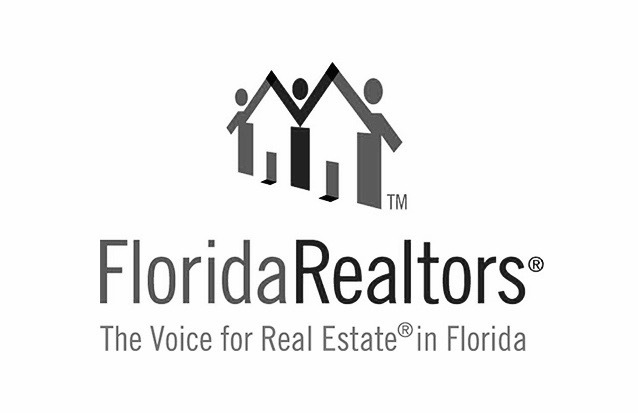 The Orlando median home price has now experienced year-over-year increases for the past 58 consecutive months; as of May the median price is 75.76 percent higher than it was in July 2011. The year-to-year median price of normal sales increased 7.00 percent, while the median price for foreclosure sales increased 10.31 percent and short sales increased 1.05 percent. The median price of single-family homes increased 10.68 percent when compared to May of last year, and the median price of condos increased 15.29 percent. Members ORRA participated in the sale of 3,333 homes (all home types and all sale types combined) that closed in May 2016, an increase of 6.93 percent compared to May 2015 and an increase of 5.08 percent compared to April 2016. Sales of normal homes increased 29.25 percent in May 2016, while foreclosures decreased 57.58 percent and short sales decreased 24.79 percent. Sales of single-family homes increased 7.76 percent year over year; condo sales increased 5.76 percent. Homes of all types spent an average of 67 days on the market before coming under contract in May 2016, and the average home sold for 97.14 percent of its listing price. In May 2015 those numbers were 72 days and 96.87 percent, respectively. The average interest rate paid by Orlando homebuyers in May was 3.62 percent. Last month, the average interest rate was 3.63 while this month last year homebuyers paid an average interest rate of 3.92. Pending sales – those under contract and awaiting closing – are currently at 6,169. The number of pending sales in May 2016 is 12.06 percent lower than it was in May 2015 and 1.55 percent higher than it was in April 2016. Normal properties made up 72.78 percent of pending sales in May 2016. Short sales accounted for 15.19 percent, while bank-owned properties accounted for 12.03 percent. The number of existing homes (all types combined) that were available for purchase in May is 10.55 percent below that of May 2015 and now rests at 10,553. Inventory increased by 1.01 percent (106 homes in number) compared to last month. The inventory of normal homes increased 1.68 percent, while foreclosures decreased 65.96 percent and short sales decreased 47.40 percent. The inventory of single-family homes is down by 9.08 percent when compared to May of 2015, while condo inventory is down by 16.64 percent. The inventory of duplexes, townhomes, and villas is down by 11.98 percent. 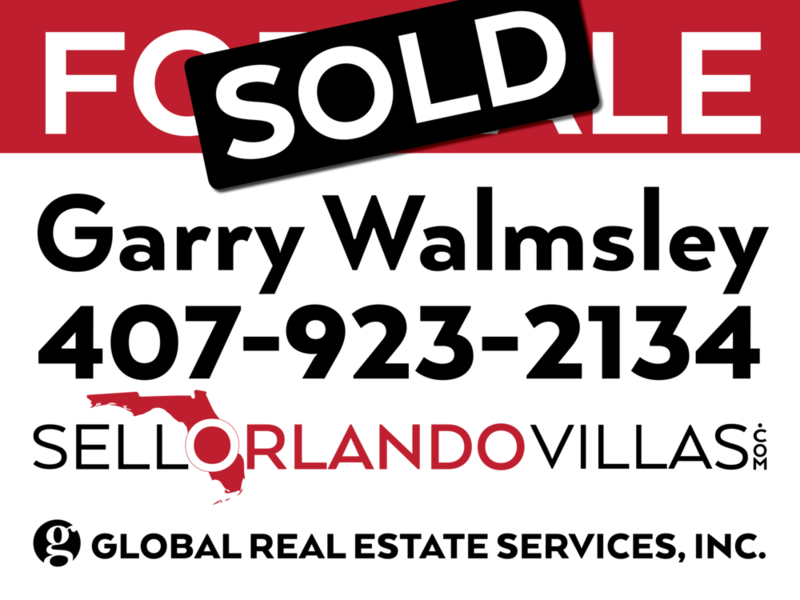 Current inventory combined with the current pace of sales created a 3.17-month supply of homes in Orlando for May. There was a 3.79-month supply in May 2015 and a 3.29-month supply last month. Buyers who earn the reported median income of $57,152 can qualify to purchase one of 4,423 homes in Orange and Seminole counties currently listed in the local multiple listing service for $326,755 or less. First-time homebuyer affordability in May decreased to 114.46 percent from last month’s 120.74 percent. First-time buyers who earn the reported median income of $38,863 can qualify to purchase one of the 2,084 homes in Orange and Seminole counties currently listed in the local multiple listing service for $197,505 or less. The sales of condos in the Orlando area were up 5.76 percent, with 367 sales recorded in May 2016 compared to 347 in May 2015. Orlando homebuyers purchased 315 duplexes, town homes, and villas in May 2016, which is 1.61 percent more than in May 2015. Sales of existing homes within the entire Orlando MSA (Lake, Orange, Osceola, and Seminole counties) in May (4,083) were up by 5.83 percent when compared to May of 2015 (3,858). To date, sales in the MSA are up 0.46 percent. • Seminole: 8.40 percent above May 2015.